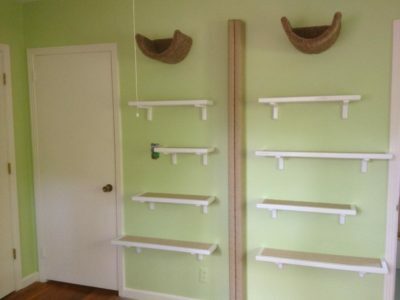 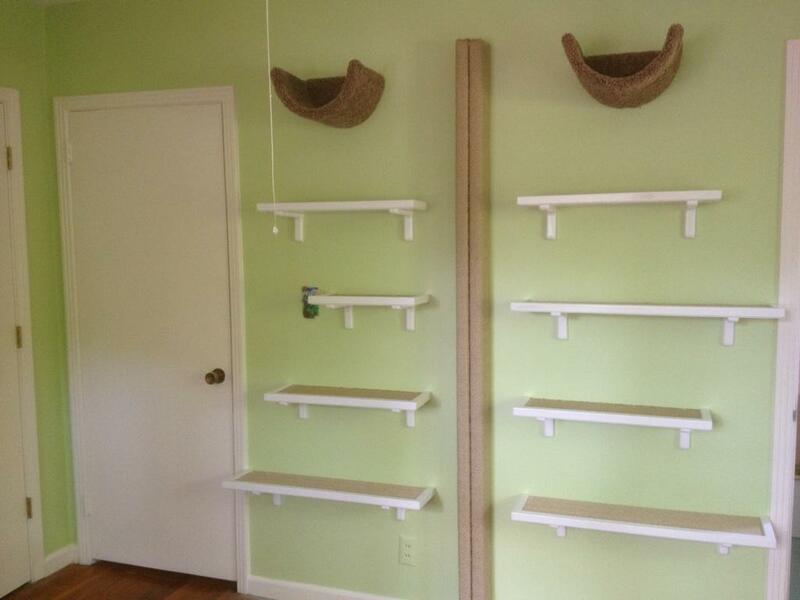 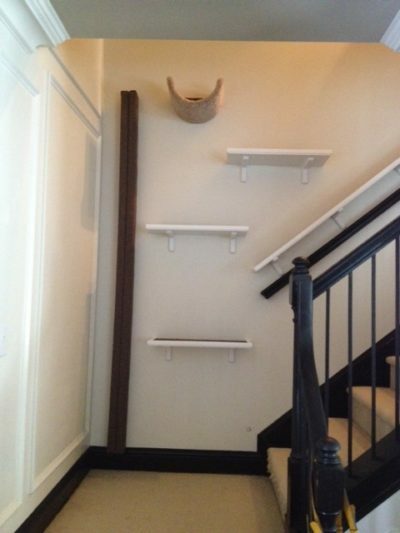 This 6 foot tall sisal scratch pole, in the color of your choice, gives your cats the chance to climb, S-T-R-E-T-C-H and condition their claws just as they would climbing a tree outdoors. 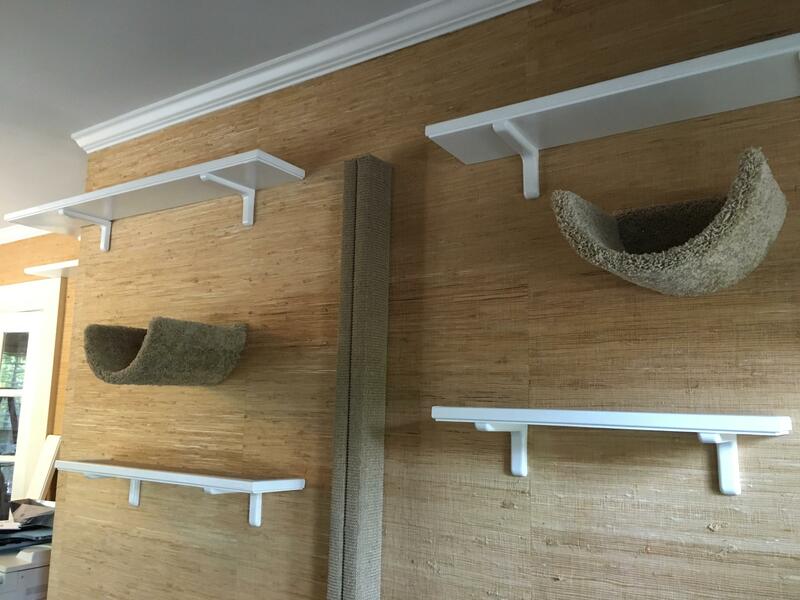 This GIANT scratch pole is made by hand, of real wood and is a must have component for any feline super highway system you design! 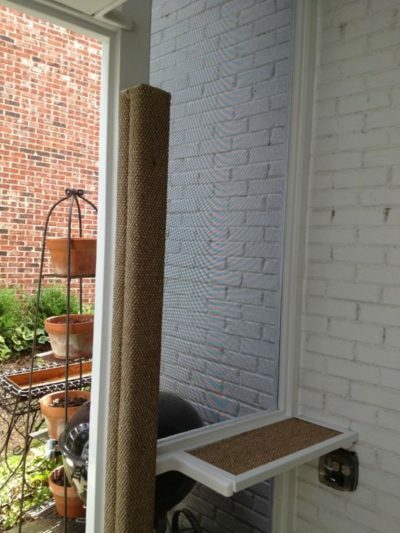 This 6 foot tall sisal scratch pole, in the color of your choice, gives your cats the chance to climb, S-T-R-E-T-C-H and condition their claws just as they would climbing a tree outdoors. 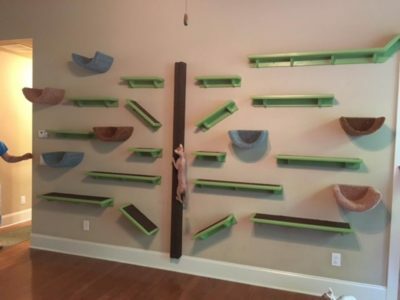 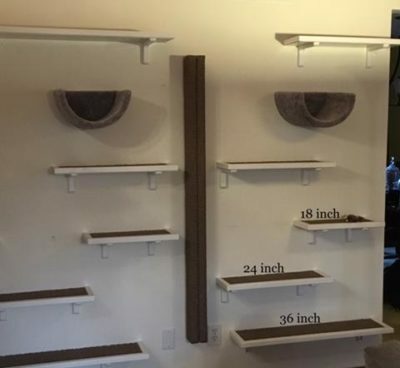 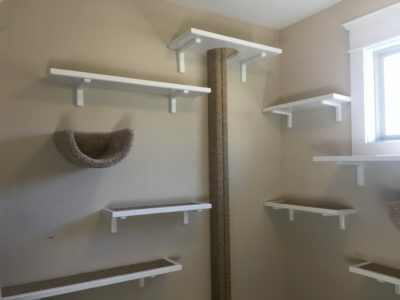 This product is unique to Fundamentally Feline as there is little available in the feline furniture market like it! 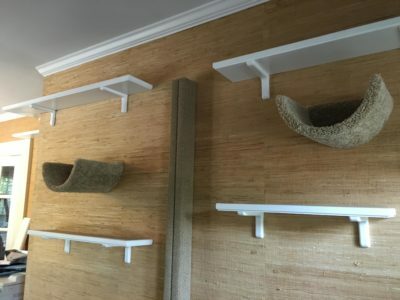 This GIANT scratching post is made by hand, of real wood, and should provide access to a destination such as our wall mounted scooped beds or one of our sisal runs. 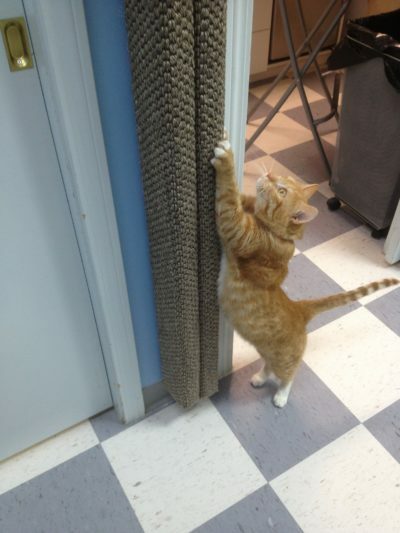 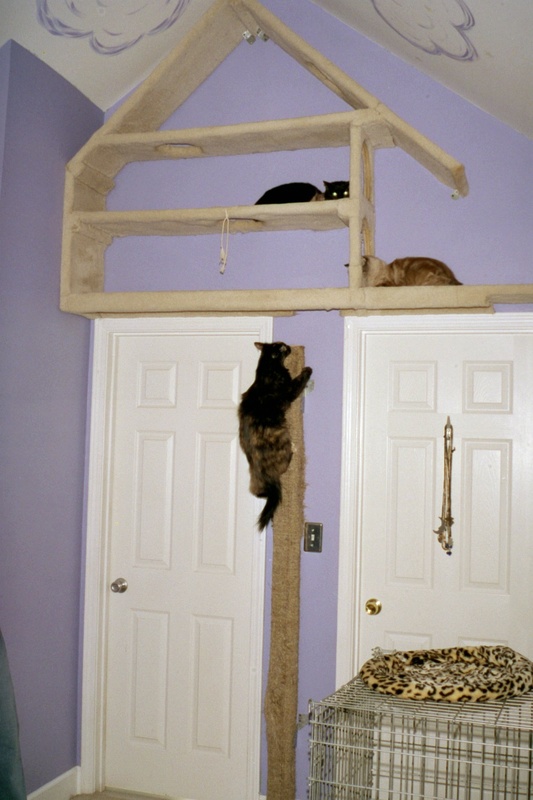 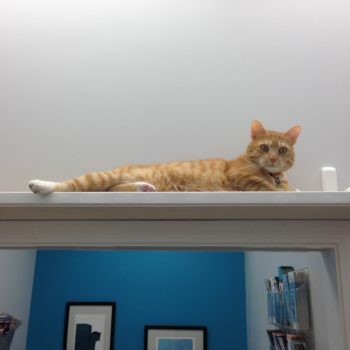 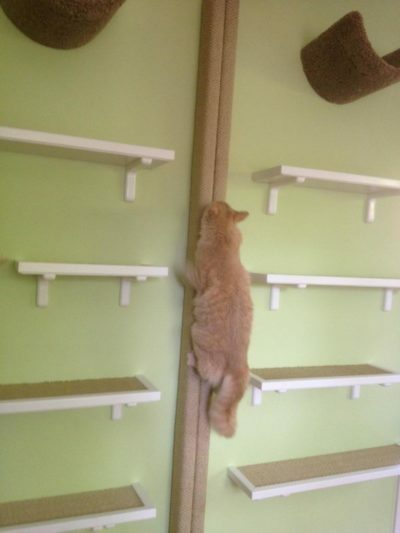 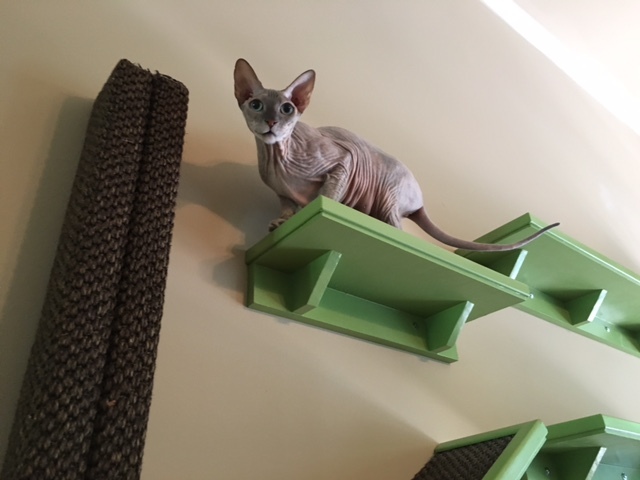 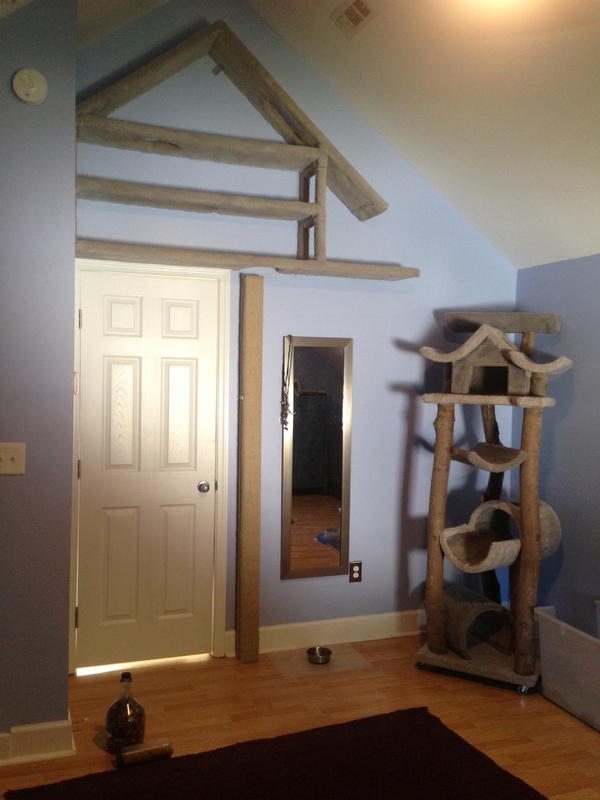 This scratch pole is a must have component for any feline super highway system you design! 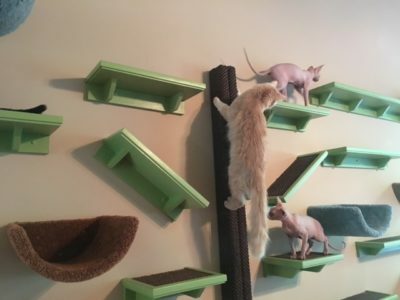 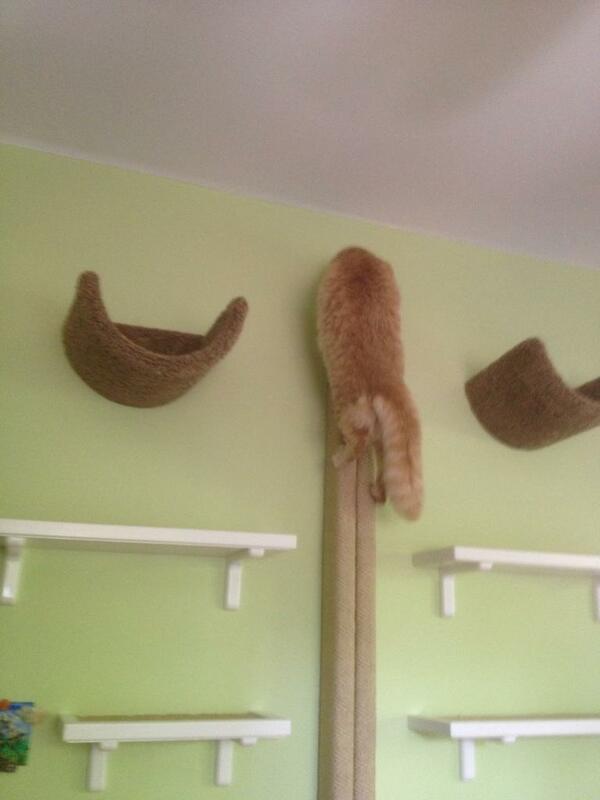 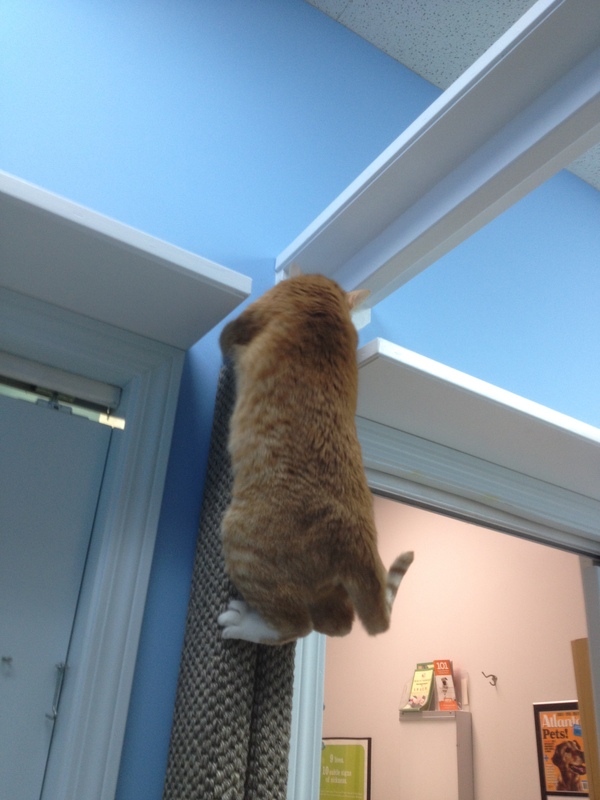 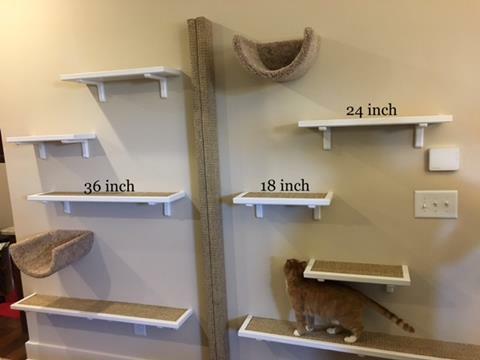 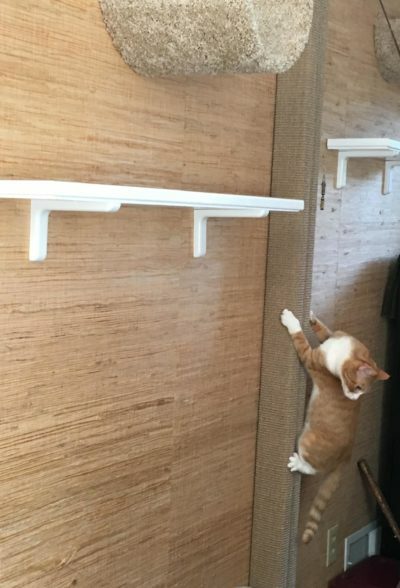 Remember that height is very important to cats. 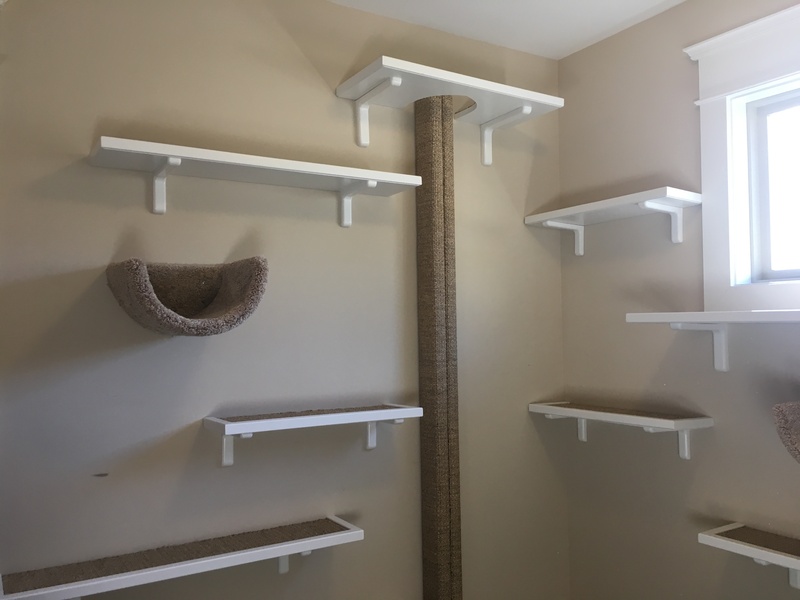 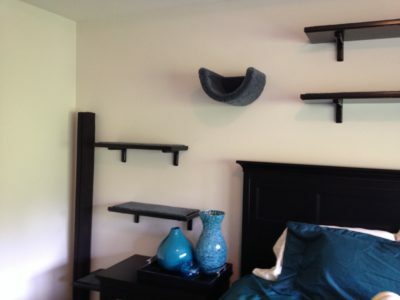 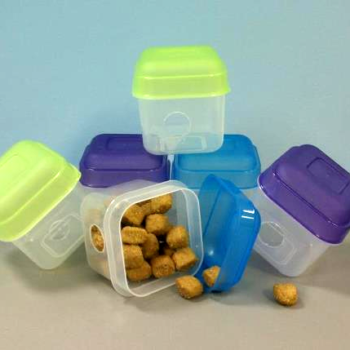 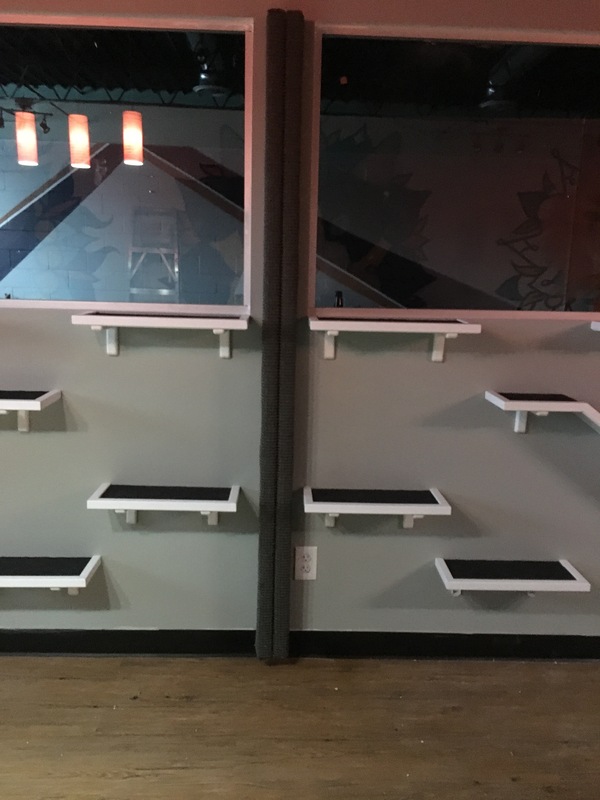 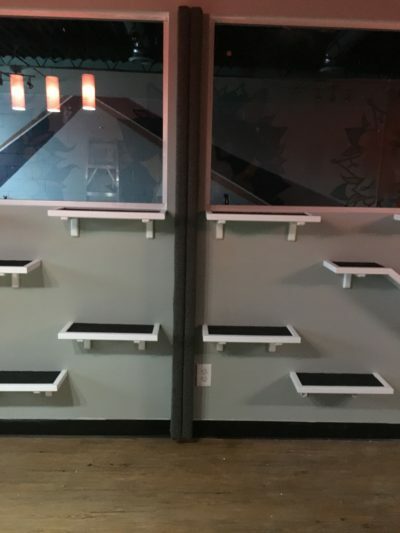 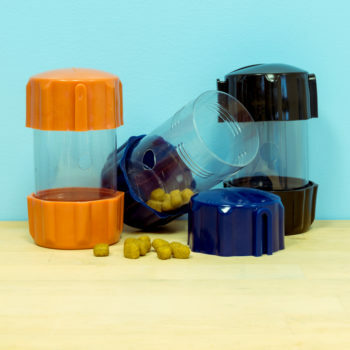 It provides safety and security, increases the usable square footage of your home, and allows cats to avoid conflict with other cats.